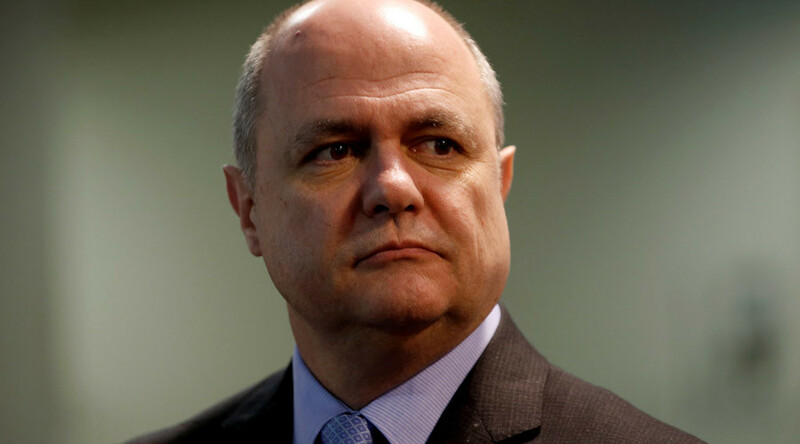 French Interior Minister Bruno le Roux has resigned after media reported that he had hired his daughters to do parliamentary work while they were of student age. Le Roux will be replaced as interior minister by Matthias Fekl, French President Francois Hollande’s office said. Earlier, Le Roux admitted that he paid two of his daughters €55,000 of public money over seven years by employing them as his parliamentary assistants during college holidays. The violations were committed between 2009 and 2016, when Le Roux was a member of the French national assembly. Le Roux was summoned by Prime Minister Bernard Cazeneuve on Tuesday to explain himself. The French Financial Prosecutor’s Office also announced that it had opened a preliminary inquiry into Le Roux’s actions. Le Roux, one of the leading members of President Hollande’s Socialist party, had only been interior minister since December. A month before the first round of the presidential election in France, center-right presidential candidate Francois Fillon is also under investigation for employing his family, although on a somewhat larger scale. Fillon is charged with paying his wife and children around €900,000 in public money over more than a decade to do work for him. 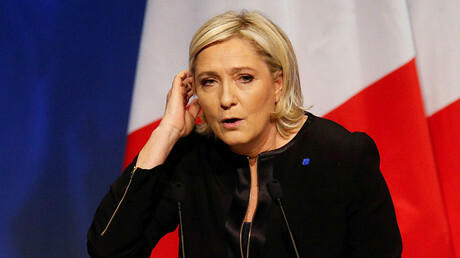 National Front presidential candidate Marine Le Pen is also being probed over misusing EU money to fictitiously employ her staff while being a member of the European Parliament.